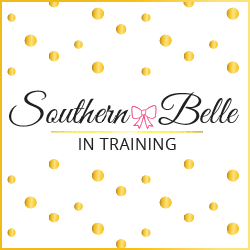 Southern Belle in Training 2018 Annual Reader Survey! 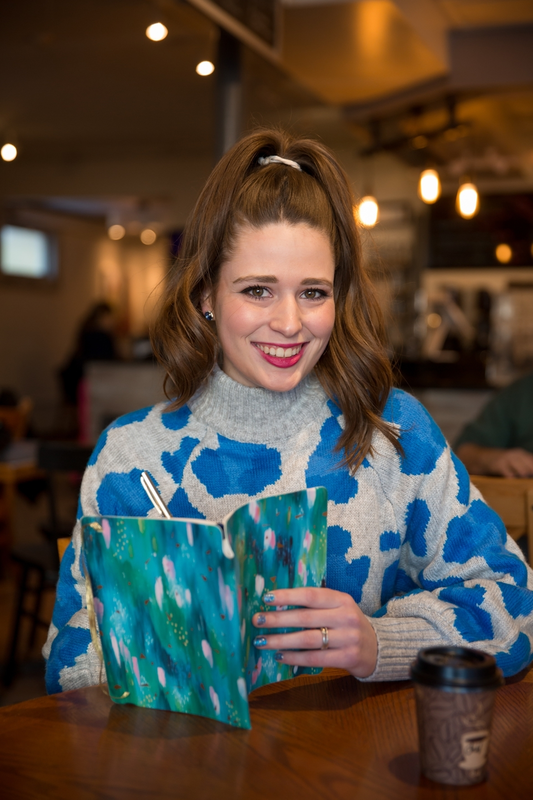 Today's blog post is very short and sweet for an important reason: it's officially a certain time of the year - annual reader survey time that is! Thanks SO much again to everyone who is taking this! It will be open until next week. A fun Valentine's Day outfit will be on the blog tomorrow, and Midweek Ramblings will be up on Thursday this week. I love reading the feedback in blog surveys and seeing what everyone comes back with. I know I'm overdue to get one out too! Reader surveys are a great idea to do every year. I'll eventually get mine put together! Gotta love reader surveys. They are always fun to analyze for me. Such a good survey! Hope you get the feedback you need! I'm sure you're going to get some great feedback! Curious to see what changes you implement this year. Taking the survey now! It's always great to get feedback! Getting feedback like this is so important-- hope it helps! Obviously I took the survey- Such good questions! I love reading all your posts- I read them after I get my classroom ready in the morning! This is such a good way to get in touch with your readers' needs and see what they love about your blog! It really shows that you care a lot about helping your audience! I think it is great that you have decided to implement reader surveys every February. Whenever i conduct a survey I find the results really interesting and helpful!